Else | LaCroix Design Co. 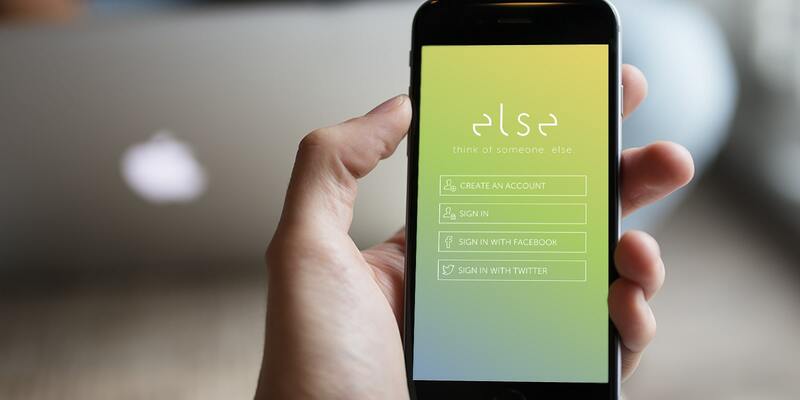 Else is a social photo sharing network with the goal of making posts less about oneself and more about someone else. To combat the “selfie” culture, Else users post “elsies” — photos or wordboxes that depict an action of doing something for others. In addition, Else posts receive a score which shows users the impact the particular post had on the community. 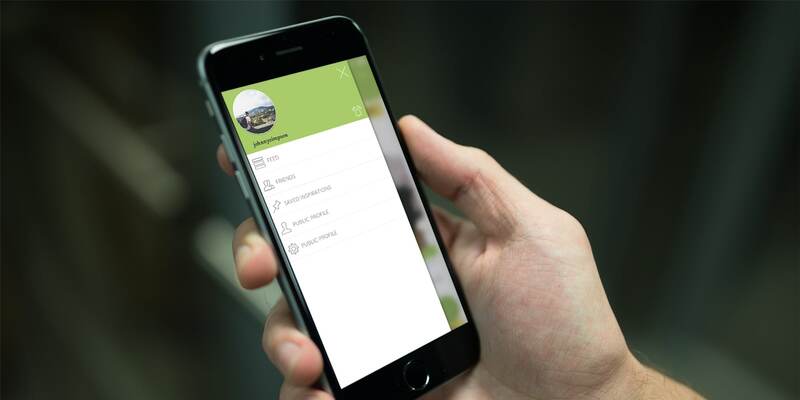 Else is all about collaboration and connecting with your friends through capturing acts of good on your mobile device. “Elsies” are meant to evoke a mini-movement by inspiring others to participate in a similar action. Users can reply to a post on Else with an “elsie” of their own. Every post has details about what inspired the post and all of the “elsies” that came as a result. This “family tree” of inspiration is meant to encourage Else users to continually look for opportunities to think of someone else. Furthermore, discovery is facilitated through the categorization of who the post impacts. Users also have the ability to create their own inspiration board by pinning posts that resonate with them in order to take action at a later time. Users can reply to a post on Else with their own act of good. These posts are then connected so that users can see the post’s impact. To achieve this ambitious goal, we worked with the Else team to wireframe all user flows for the mobile application and design the complete user visual experience. The team desired a design that could remain cohesive across multiple mobile operating systems while also supporting a vast feature set that the Else team determined would be critical to their success. Wordboxes allow users to communicate their good works, even if they don’t have a photo to share. In order to easily onboard new users, we kept the primary interactions similar to those of many competing photo sharing applications. 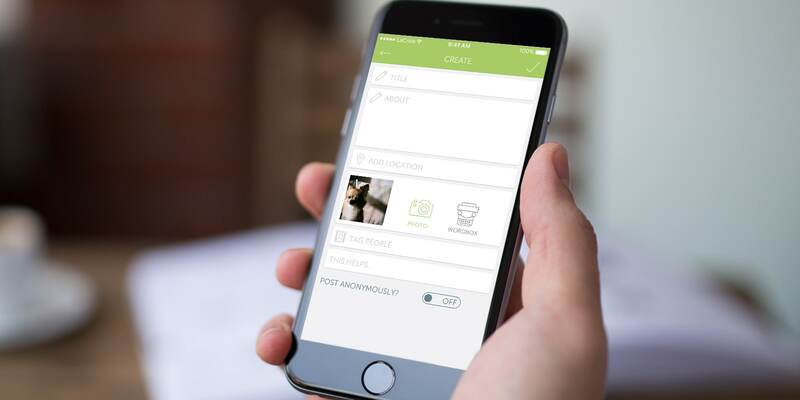 However, the design also highlights the unique qualities of the mobile application itself. 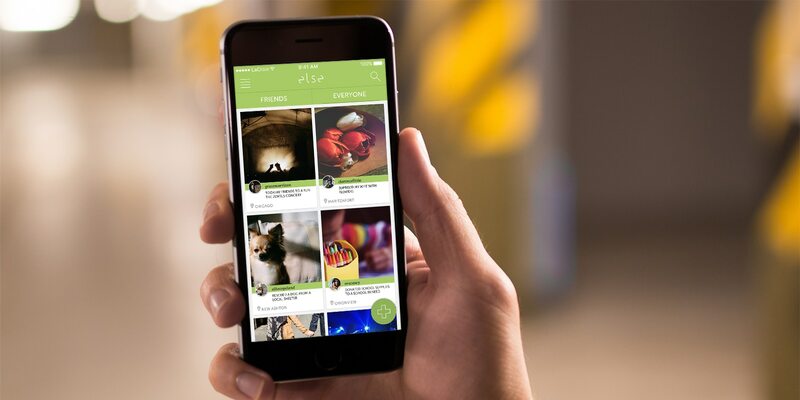 The result is a user-friendly experience that stays true to its core mission to make kindness fun and social. Else is currently in development and will be available through the Apple App Store and on Google Play in time for summer 2016. For more information, visit ElseApp.co. 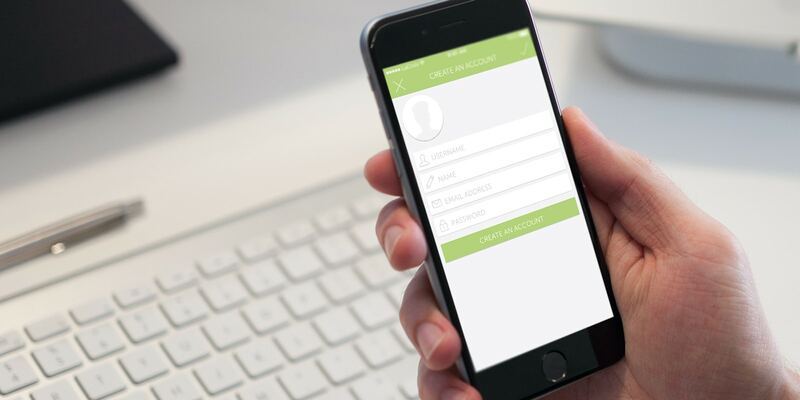 Are you looking to create a mobile application?